Much of what exists is, frankly, in the unseen. Who can see gravity? Nothing in black holes can be observed. Nor can we see subatomic particles or “dark energy” or the void into which the galaxies recede. The quantum world itself is a “vast porridge” where nothing is fixed or measurable. And the more we chase down the “particle” (a thing), the more it appears to be a “wave” (an action). Matter and energy, we have come to accept, are ultimately interchangeable; therefore, the seen world (matter) is an aspect of the unseen (energy, force). E = mc2. Today, paradoxically thanks to theoretical physics, the unseen is coming into its own, much of the universe lies beyond what we can observe. Quantum physics, without intending to, has brought us to the doorstep of Es. But to the strict materialist, visible and tangible elements still govern forces rather than the other way around, and forces (being unseen) are immaterial. Yet elements of themselves have no force whatsoever (as discussed in chapter 1). Today, as we move imperceptibly from the hectic Age of Information to the Age of Maturity and Understanding (Kosmon), forces unseen like gravity or dark energy--as opposed to “things” in the seen world-- are becoming better known. Sooner or later, enlightened science will recognize the long-sought mechanism of things, the all-embracing twin processes of Condensation and Dissolution--forces, not elements--that make and unmake worlds. This is Spencer’s specialty; he is an atmospheric scientist. “We now have published evidence of decreases in cloud cover causing warmer temperatures, yet it has gone virtually unnoticed” [italics mine]. Spencer challenges those who say that man-made global warming has caused more El Niño in recent years. We are inevitably faced with the problem of closed doors and outright censorship. There is a fine line between the sin of omission and the sin of obstruction. “The students and public are only allowed access to scientific information that is harmless to a tiny handful of powerful scientific tyrants” (Michael Roll, personal communication). Although the twenty-first-⁞century brain trust, our Intelligentsia, is global, conventional wisdom comes to us by way of “the fragile assumptions and cliquish associations upon which presumed truth is often built” (White 1980, 112). 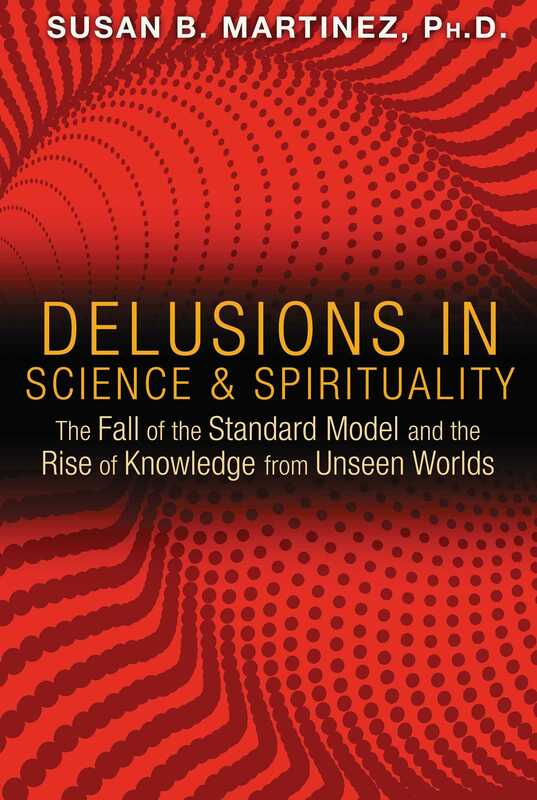 "…it is a book that deserves to be read closely by all forteans interested in the philosophy of science, ‘reality’ and eschatology."